What are the home remedies against hair fall? Oil has been known as a great hair nourishment tonic. Assortment of selective oil when heated to 40 degrees Celsius can work wonders. 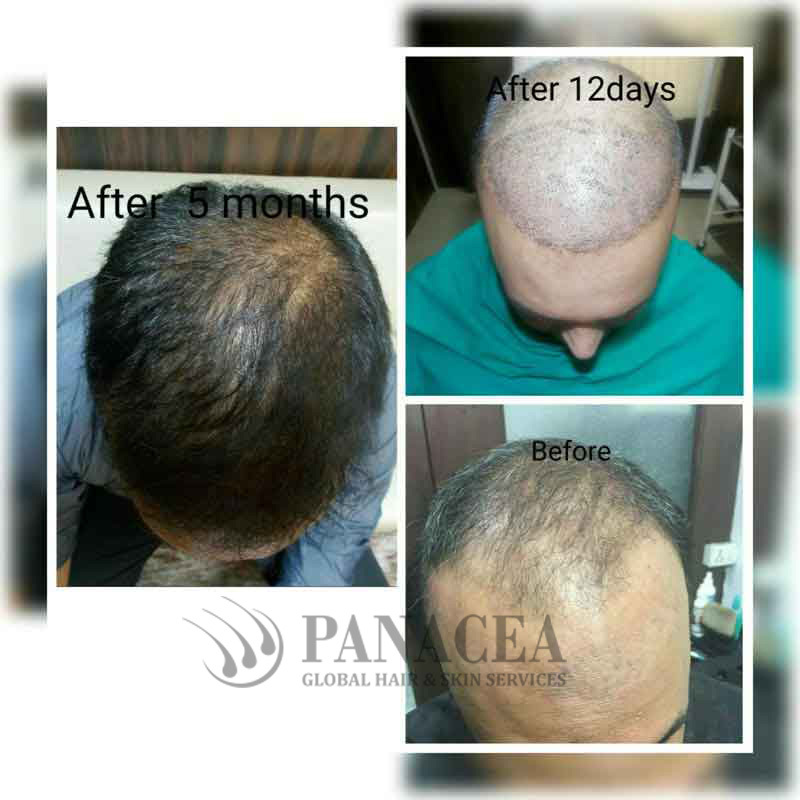 Hot oil treatment makes the oil penetrate deep and provide nourishment to the hair root making it stronger and preventing hair fall. Egg oil is a great source of protein and makes the hair stronger, thicker and much fuller. Apply egg oil to the scalp, leave it overnight, and wash it off in the morning with mild shampoo for best results. Repeat this 2 to 3 times in a week. The best part about egg oil is that it offers the same result as egg yolk without creating a mess or smelling. Green tea is filled with anti-oxidants and it is great to prevent hair fall and make the hair better. Use two tea bags or equivalent amount of tea and put in a cup of hot water to brew for few minutes. Then let the water cool down a little and apply the tea brew to the scalp. Wash off after an hour. Juice of onion, ginger and garlic are great for hair. Apply them to scalp and leave them overnight. Wash hair in the morning. However, never use these together. Use any one of the products. You can also use rosemary and potato to create a hair rinse. Boil these in water and then strain to get the liquid that can be used as hair rinse. 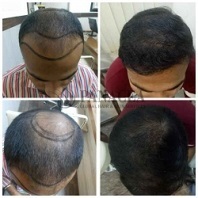 Lifestyle creates enormous impact on the hair. Here are a few small things that can improve the quality of your hair and reduce hair fall. Have protein rich diet. Meat, fish, eggs, soy, and other such protein rich products are great to ensure healthy hair. Reduce stress and anxiety. Meditate to control these. Avoid brushing wet hair or rubbing hair dry. Use dryer to get it to mild wet situation and then let it dry naturally. 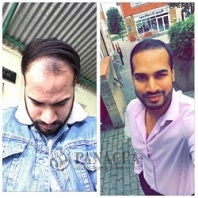 Balding cannot be reversed. 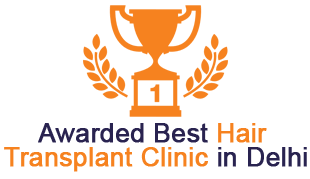 However, it is possible to treat it using advanced method like Follicular Unit Extraction (FUE) that leaves no scar behind and gives best result with hair transplantation.